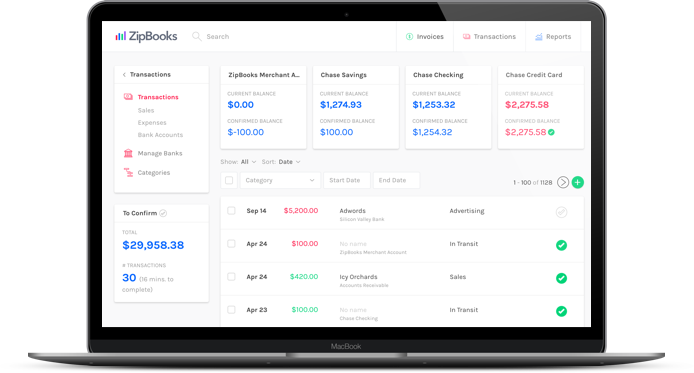 ZipBooks is a cloud accounting program that is designed to get you organized and get you paid. Today’s business owners are realizing they no longer need to purchase expensive online programs. Sign up for ZipBooks right now to start your move to the cloud today. Why should you wait for payment? We'll to show you how to get your cash flows moving again. 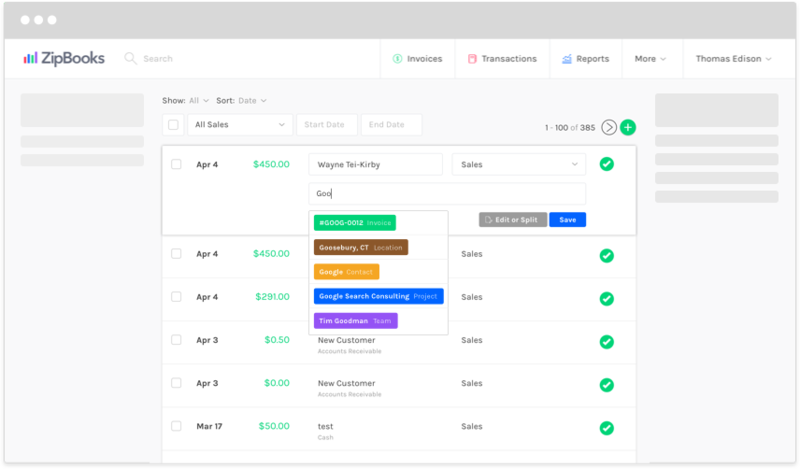 Use ZipBooks to send free online invoices with the touch of a button. 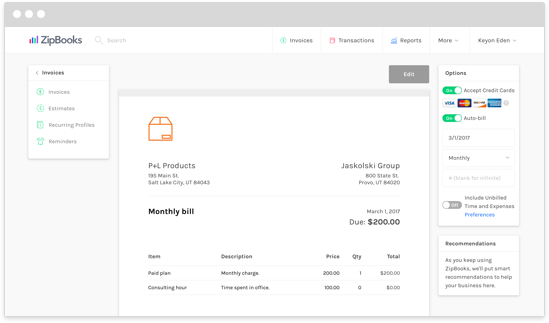 Fill out our simple invoice template and email it right from your ZipBooks account to your client’s inbox. Payment is easy when your client can opt to pay right from the email they receive. Eliminate that awkward payment delay and follow-up by speeding up the billing process. You’ll save more than time. Cash flows that are alive and pumping will support and grow your business as you have more cash to work with. What’s more, did you know ZipBooks provides even more options to get you paid faster? As enthusiasts for businesses of all sizes, we’re doing everything we can to get your money to you sooner. Sign up today and get connected with even more options to get your money out of limbo and into the bank. There’s nothing like pulling out your mobile device and sending an invoice while you’re still with a client. Who has time to remember to fill out paperwork or follow up with clients when there are projects to work on and deadlines to hit? Let us take that stress away from you by introducing you to our friendly, online accounting software for small business. 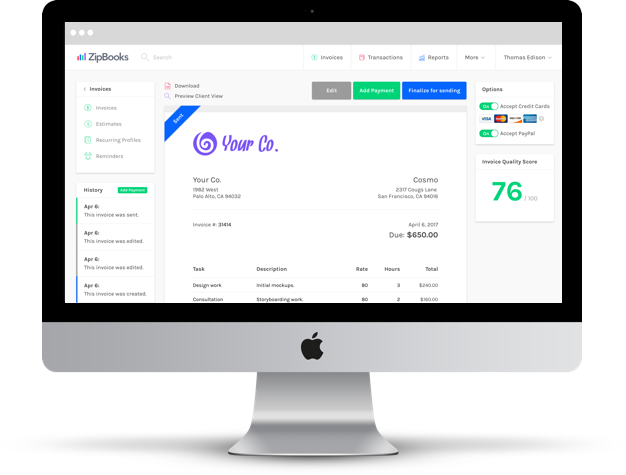 ZipBooks was designed to let you access your online invoicing from any device or operating system. 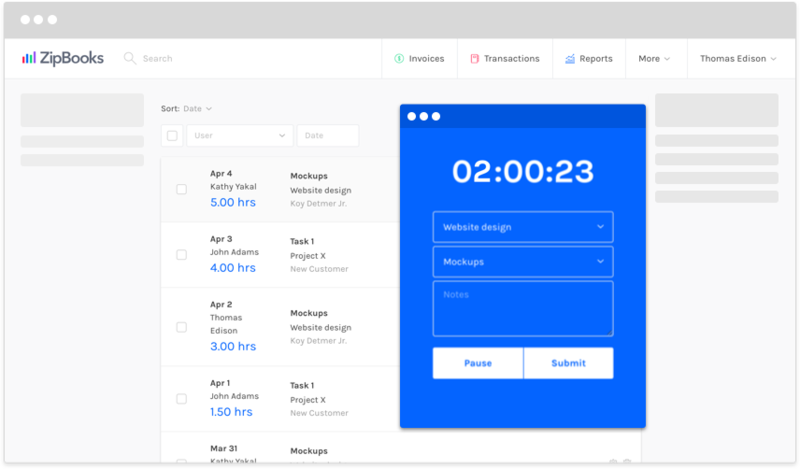 And in addition to our simple invoice template, we also have provided ways to track your time, client information, estimates, and much more. Let ZipBooks take care of the details so you can do more of your best work. How does everything seem to fall apart at the end of the year? Prevent end-of-year pitfalls by signing up for our QuickBooks alternative accounting program today. Once you have an account, you can keep track of business information as you go. Edit client information during a meeting. Open our time tracker when you start working on a project to log your hours. Record estimates you’ve made for clients and keep track of what you did and who you did it for. And use our invoicing template to quickly send and receive payment, keeping it all accessible from your computer or mobile device. When you’re recording everything as you go, you won’t need a “super-memory” anymore and things will run smoothly all year long. 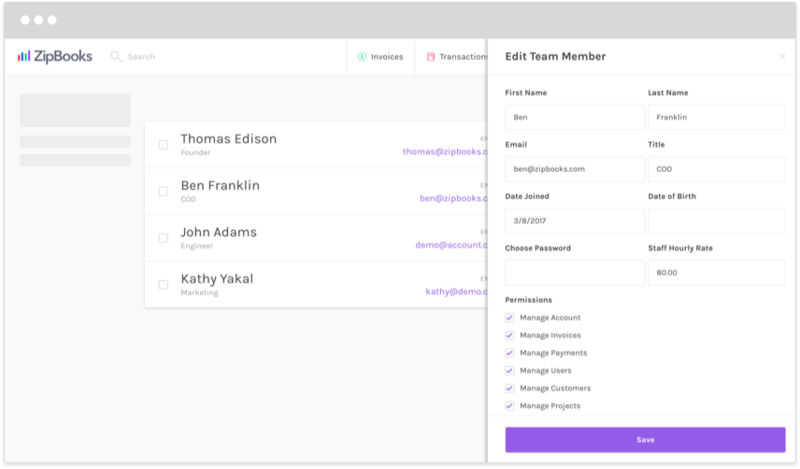 Work from the cloud for simple, accessible accounting. Paper is going out of style. Use ZipBooks web-based software today and go where business is going. Want a better version of what everybody else is doing? 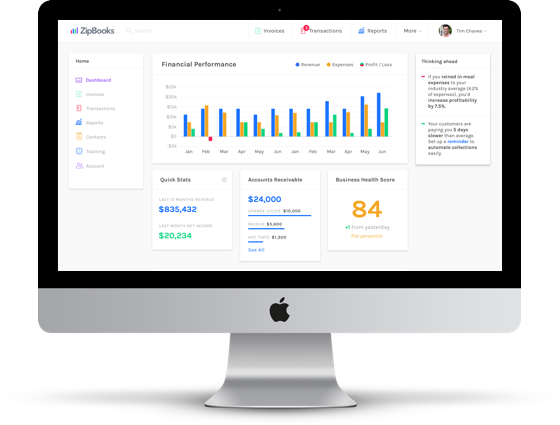 Use ZipBooks to raise your company to the new standard for cloud accounting programs. 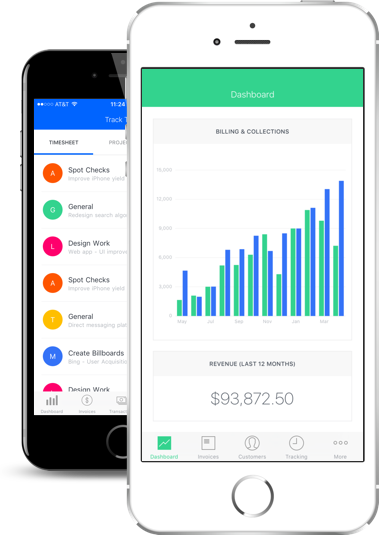 Get organized and get paid today. We don't tie ourselves down to monthly payments and hidden fees. So after you sign up, we'll continue to offer you ZipBooks 100% free.